Intellectual Property Counseling and Litigation is built to give the general practitioner a tool to in advising clients on various aspects of IP law. Each chapter of the treatise covers a specific area of IP law in a way that someone unfamiliar with that area can quickly get up to speed and advise clients. 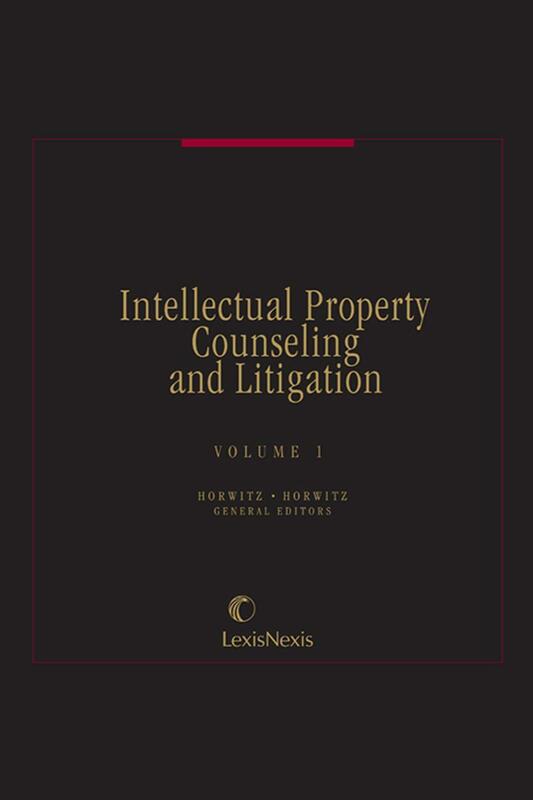 Each chapter is written by an expert in that area of IP law and not only provides a general overview of that area, but also gives insights that only come with years of practical experience. If you have only one IP book in your library, this is the one to have. It does not matter if you are a general counsel that needs to learn about trademark law or a copyright attorney who wants to understand the latest patent amendments. 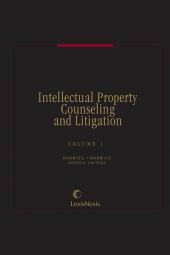 Intellectual Property Counseling and Litigation is a must-have for your library as it provides the latest analysis for all IP topics to help you make sense of what is new and exciting in this continuously changing area of law. 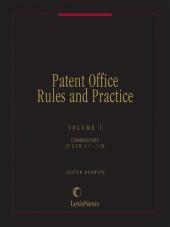 Chapter 10 Protecting Designs by Trademarks, Copyrights, and Design Patents: Updated by Howard N. Aronson, Esq. 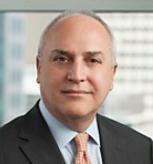 a member of the New York Bar, and a founding partner of Lackenbach Siegel, LLP, Scarsdale, New York. Chapter 27 Export Control of Intellectual Property by Roszel C. Thomsen II and Wesley A. Demory, attorneys at Thomsen and Burke LLP, which provides international trade and export counsel to a wide range of companies. Chapter 101 Post Grant Proceedings under the AIA: Review Proceedings before the Patent Trial and Appeal Board by Lissi Mojica and Kevin Greenleaf. 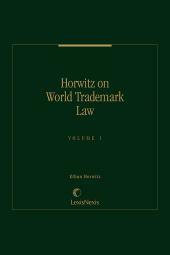 Chapter 106 Practice at the International Trade Commission by Ethan Horwitz, Jeffrey M. Telep, Tony V. Pezzano, Thomas C. Lundin Jr., & Taryn K. Williams. 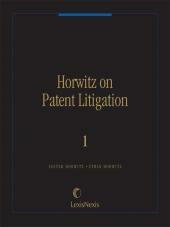 Chapter 2 Trademark Law Overview by Ethan Horwitz, Carlton Fields Jorden Burt, LLP. 7 Volumes; Loose-leaf; updated with revisions.